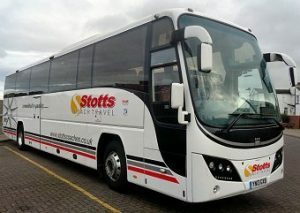 For many years Stotts have provided travel solutions for schools, colleges, and universities throughout the country. All our coaches offer modern safety and comfort features including seatbelts. Our driving staff are DBS checked and are experienced in the professional transportation of pupils and students. When making transport arrangements for others, the law requires the organiser to be aware of their legal obligations and expects safeguards and systems to be in place for this purpose. Stotts have Conditions of Hire for School Groups which outline the organiser’s obligations for the planning, supervision, approval and preparation of pupils etc as set out in the DCSF publication Heath & Safety of Pupils on Educational Visits (HASPEV). Too many schools choose a coach supplier purely on price alone which is not safeguarding their students. 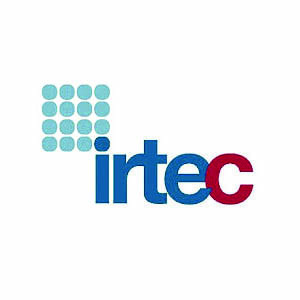 Upon request we can provide you with Risk Assessments and any compliance documentation you may require. We realise that budgets are constantly being cut but please give us a call to see if we can meet your requirements with a competitive quote that will suit your needs. We now have single and double deck buses from 55 to 80 seats fitted with CCTV and seatbelts that are available for hire. 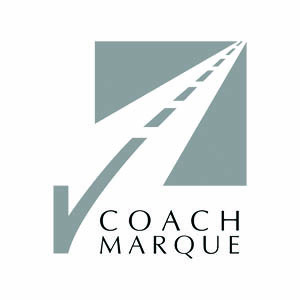 When it comes to hiring a coach, where better to start looking than on the BUSK website. 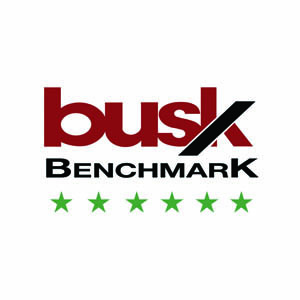 BUSK Benchmark is the first and only completely independent star rating for the minibus and coach industry based on safety and legal compliance. Companies listed on the website undergo two independent audits to check how the company is run, what systems are in place to safeguard passengers and to what standard drivers are trained. Checks are made when a company applies to join and every three years after that. All companies are subject to a random spot check. All transport companies listed on the Benchmark page will have been audited for legal and safety compliance. This is really important because not all transport companies comply with the law or keep their fleet properly and safely maintained. 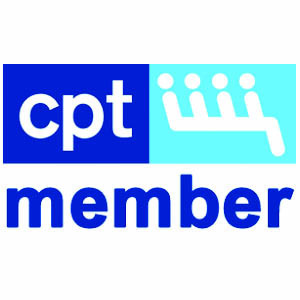 If you have a responsibility for making transport arrangements for others, such as pupils on school trips, wouldn’t you like to rest easy in the knowledge that the company you select will offer you a well maintained vehicle that is driven by a fully qualified and experienced driver who is trained in all aspects of passenger safety? BUSK does not belong to any part of the coach and bus industry. This makes it completely independent in assessing performance and the information we provide visitors to our website with is factual and based on DVSA evidenced records. Next time you see a minibus or coach on the road with the Benchmark green star rating you will be able to recognize them as a company that complies with the law and puts passenger safety first. 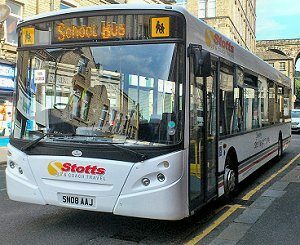 Stotts was the first coach operator in West Yorkshire to join the scheme set up by BUSK (Belt Up our School Kids). BUSKs Director Pat Harris, a mother of three who never had any dealing with the bus and coach industry before she started her crusade against unsafe school travel. The BUSK Benchmark scheme has been set up primarily for schools, universities and colleges who can contact a company and ask if they are a Benchmark member and know instantly that they are dealing with an operator that takes children’s safety seriously. 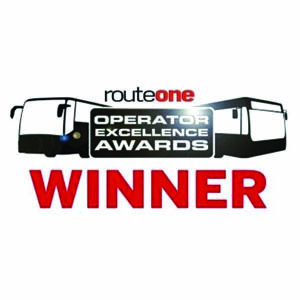 The Benchmark scheme scores operators from three to a maximum of six stars for operators to proudly display on their coaches and Stotts gained the maximum of six. BUSKs schemes should make it clearer for schools to decide which companies to use without having to take a chance and hope for the best.